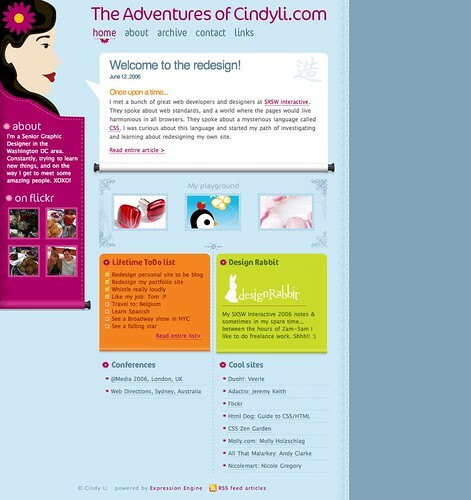 What designers should do before they make the web design? It just one thing, getting the inspiration. So, where do they can find a lot of inspiration? Flickr is the answer. Flickr provide a millions of image from graphic design artwork, photograph, web design and many others. But this post is special, because I found all these web design inspiration from surfing around the flickr until I found all these web design inspiration. Well on the Flickr's photos set, there so many kind of website design and I was interested with all these sample of web design. Really awesome, combining a brilliant idea with the best color combinations. Well, what do you think about it? Have you get inspired yet? 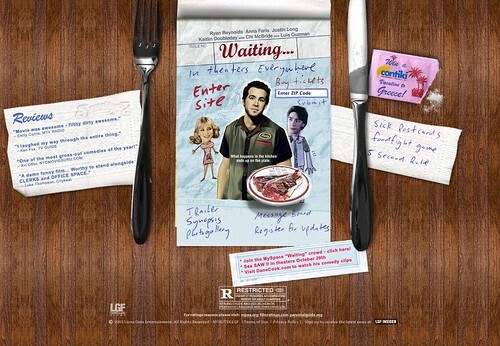 If not, you can go to the complete flickr photos set od these web design inspiration. waoo it is cool and really inspiring! You have done a marvelous job by providing these inspiration together. It will help great for the people who are all involved in web design field. Thanks for sharing. who provide a millions of image from graphic design artwork, photograph, web design and many other. And all the design are looking attractive. Wow awesome design are there. Wow!!!! The designs are really beautiful. I loved them. Keep posting. wow such a beautiful template..!! I love ur design.Thanks for sharing this. Thank to flicker. 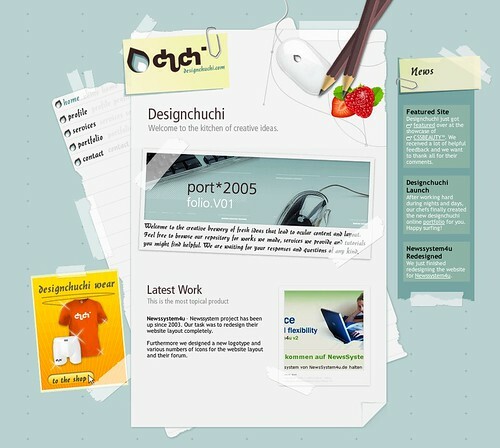 who provide a lot of web design template.its a very useful inspiration. Nice blog! Thanks for the flicker, I really liked it.Thanks for sharing this article. Very good information shared, all the templates provided are very attractive, good graphics design also. I recently completed my professional degree in the Computer Science and I have the plan to get into the Web development. The major task is the web design, I have already heard about the Flickr but its the first time I have seen Flickr in action. Thanks for sharing the useful and informative post with us. This is a very informative topic , i really enjoy it. I always appreciate those efforts which are made for the other people like you are talking about Flikr. If you have already designed images and other things you want for your website. Certainly it would save your time in the bank. Thanks buddy for sharing with us. I never know about flikr before. Since the internet was developed to share the knowledge and communicate with each other. Blogs are playing an important role in this way to communicate and share the knowledge like you have done in your post. 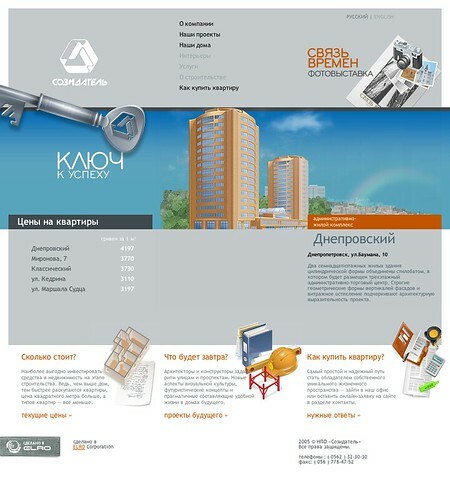 i really liked it.it is appreciate that which is the efforts made for the people.it is major task is web design. Today I remind my photos that I was having in the database of photos.yahoo.com. When I tried to explore them and typed the above mentioned URL, I was redirected to Flikr, which amazed me a lot. I was wondering where can I find my those snaps that I was having in yahoo database. 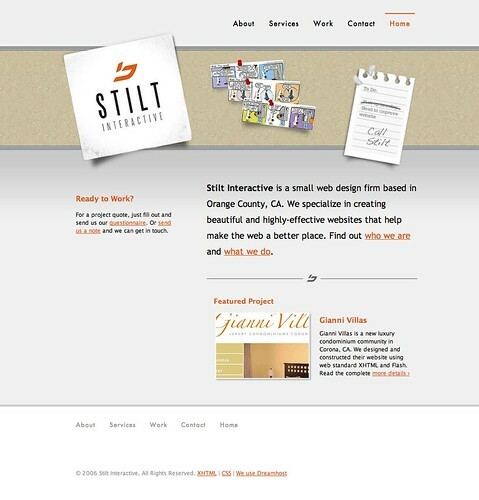 Nice templates and this site is best ref feral site for web designer. All these designs are looking very great. Specially the last one is looking awesome. I 'll try to use it. Thanks for sharing such a nice collection of designs. It is a nice post having good pictures.I always appreciate those efforts which are made for the other people like you are talking about Flikr.Thank to flicker. 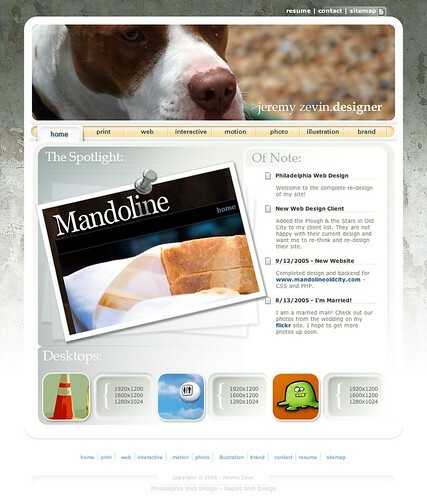 who provide a lot of web design template.its a very useful inspiration.Thanks for the blog. Those all a very nice website performances. I like the number ten. I agree that finding the right inspiration can motivate site owners to customize their site. I really liked the flickr web designs that you posted. They are varied and unique. Our company site was also customized by a web development (toronto) company. The images are unique since most of them are painted by an artist that we commissioned. Our web designer (toronto) also made unique icons that directly links to blogs about products and other information. We will definitely scout around flickr before we renovate our site in the future. I am looking for some more this type of great designs. Whenever i see your post like your's i feel that these are still helpful people who share information for the help of others, it must be helpful for others. I like this theme. It's so clean to eyes. Great work man. I am thinking of using it for my new blog soon to be released. Thanks for sharing precious comprehension with me. Lovely template. You are gorgeous. I appreciate your work. Thanks for posting. This post is full of artistic work and i really appreciate all the templates designed here with skill and perfection. Thank you for this information. I will be implementing this for sure!I think youve made some truly interesting points. Not too many people would actually think about this the way you just did. Im really impressed that theres so much about this subject thats been uncovered and you did it so well, with so much class. wah info yang bagus bro..
Really it is very helpful; i am really greatful that some like u are getting along side.There are certainly many more details to take into consideration, As a reader, it is really good that i am always learning something but thanks for sharing this post.I keep listening to the news speak about getting free online grant applications so I have been looking around for the best site to get one. Wow, great designs guys.. I am glad to visit your blog.. I found this post is really useful one.. I love reading this kind of stuff. Your blog is one of a kind, i love the way you organize the topics. 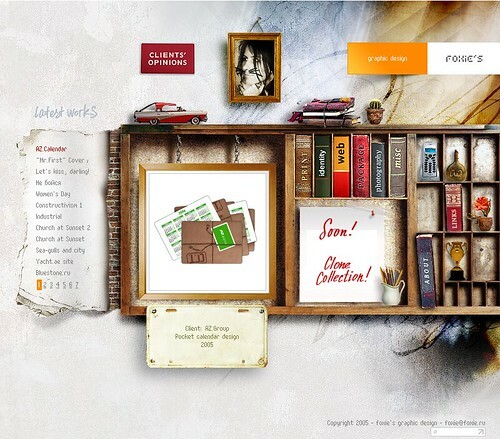 Great site design!!!! Whattheme did you use? Hey that’s a very nice article and I really attract with this article the reason is that I get many information from this article. So thanks for posting me. yeah, its really amazing designs i have copied some of your designs from here, it's really posted well, i really congrats the designers behind this scene. Wow, as you said these are really inspired designs. I like the blue one.. I agree with your statements and really look forward to see next updates.Keep sharing. Good designs you have got here. They look really attractive and has good colour combination. Thanks for sharing. I am sure that anyone would like to visit it again and again. After reading this post I got some very unique information which are really very helpful for anyone. Great looking blog and also I discovered so many interesting things inside your blog especially its discussion. From all the remarks in your articles and it appears such as this is often a very popular website. Keep up the truly amazing work.I like your blog,I will come back for further information. A really commendable idea just about this. I'd recomend in this case the most incorrupt amongs dissertation writing where you can order custom content.Thanks for the useful information. Definitely something I must look into! I know I’ve been on the website before to do a quick look, but this time I will take a proper read as it sounds very useful. I just love those website designs. Those designs and the themes are really great. I am pretty much impressed with your post. Thanks. Excellent designs and great source of inspiration. Thanks for pulling these together. I think I will print most of these designs, hang them onto a board and make it my inspiration for all web design. Great designs .I really satisfied with your website postings.I look forward to see some more designs on your site.So i book marked your site for further updates. All the designs are very impressive. Great Job! Very creative. Really informative post. This blog provide very useful information for everyone and thanks for sharing. 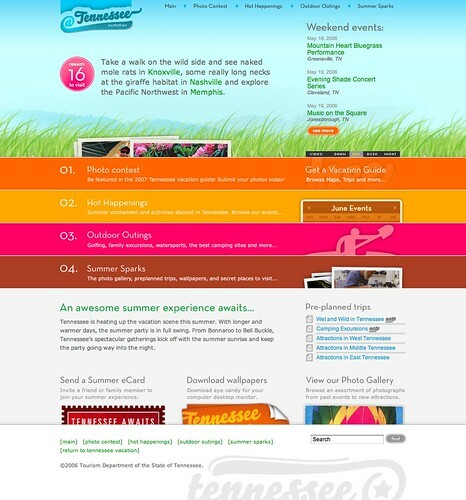 All web designs are really awesome and attractive. Great information thanks for sharing this with us.In fact in all posts of this blog their is something to learn . your work is very good and I appreciate your work and hopping for some more informative posts. They all so beutiful, I thing i say creatvite is key of web designing. You accept done a astonishing job by accouterment these afflatus together. It will advice abundant for the humans who are all complex in web architecture field. Thanks for sharing. It's so tough to encounter right information on the blog. I really loved reading this post. It has strengthen my faith more. You all do such a great job at such concepts. I am very much pleased with the contents you have mentioned.I wanted to thank you for this great article. I enjoyed every little bit part of it and I will be waiting for the new updates.Thanks. I am very much impressed from your post. Personally, the post is in fact the most excellent on this impressive topic. I agree with your conclusions and will look further to your future updates. Pretty unobjectionable group. I upstage stumbled aloft your diary and municipality to say that I win utterly enjoyed invoice your writing posts. Any way I ll be subscribing to your augment and I challenge you contour afresh shortly. Wow, these designs are excellent. They look very attractive here. Great design .The design explain what the blogs are trying to say.It is amazing post.It is very clearly information about it. I like your blogs very much. That is the best blog for anybody who wants to seek out out about this topic. You definitely put a new spin on a topic thats been written about for years. Great stuff, just great. You accept a ample bulk of amplitude in your bathroom, again affairs an absolute appliance apartment is a abundant advantage for you. Your allowance will get an burning completed blazon of look. Appliance suites appear in abounding altered styles. They usually cover a vanity unit, a mirror, and cabinets of altered sizes for storage. This is sooo exciting! I love your content and check it every day. The article has grown so much. Wish you & the article more success! Thanks for this useful blog..this is one of the best site and nice point of view.Thanks for this post. Implausible design! Your Idea blog seems electrifying. I am impressed with the presentation of your belief. Thanks for such a great information. In these days its hard to find a honest blog. This is sooo exciting! I love your blog and check it every day.the blog has grown so much. Wish you & the blog more success! Flickr is the best platform for getting inspirational graphic design as well as web design as per the current trend in the market. 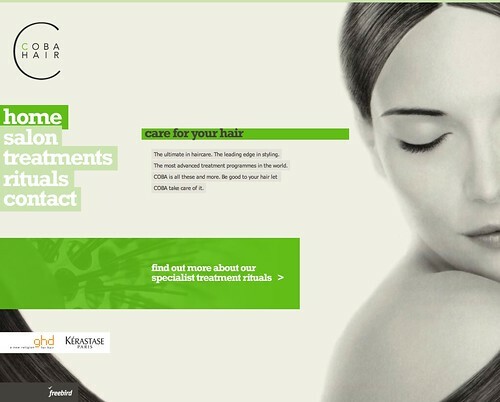 Above 10 examples are worth for getting inspiration for making web design. nice design.. i like your post.. Thanks for taking the time to discuss this, I feel strongly about it and love learning more on this topic. I definitely savoured all bits and pieces of it including all the comments and I have added you to my bookmark list to check out new articles you post. 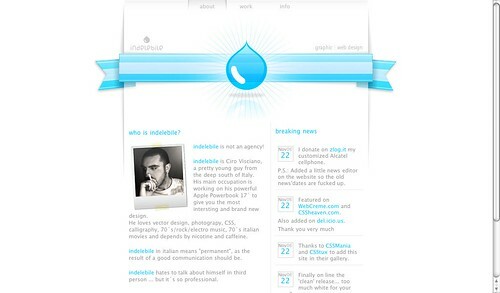 Really i'm inspire to see those web design. Web designing is quiet an interesting as many of the companies are offering such web designing opportunities for their customers. I would love to get a chance in such profile.